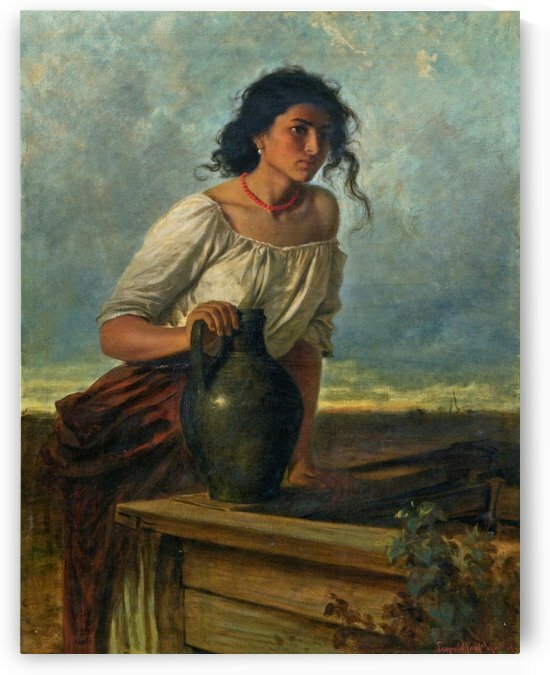 Born in Dresden to Austrian parents, he was a pupil of Karl von Blaas and of Christian Ruben at the Academy in Vienna. 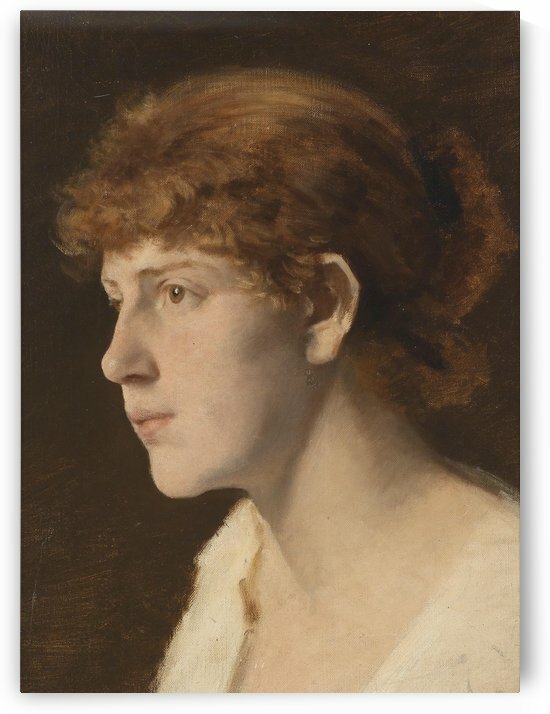 Obliged to support his family after his fathers death, he worked eight years as an illustrator for the Vienna Figaro. 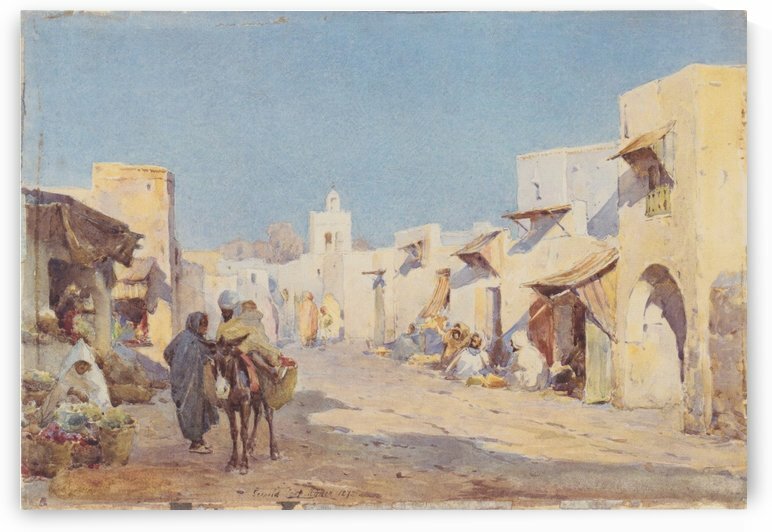 Continuing his studies subsequently, he visited repeatedly Italy and Egypt, and made his name favorably known through a series of scenes from popular life in Italy and Hungary. 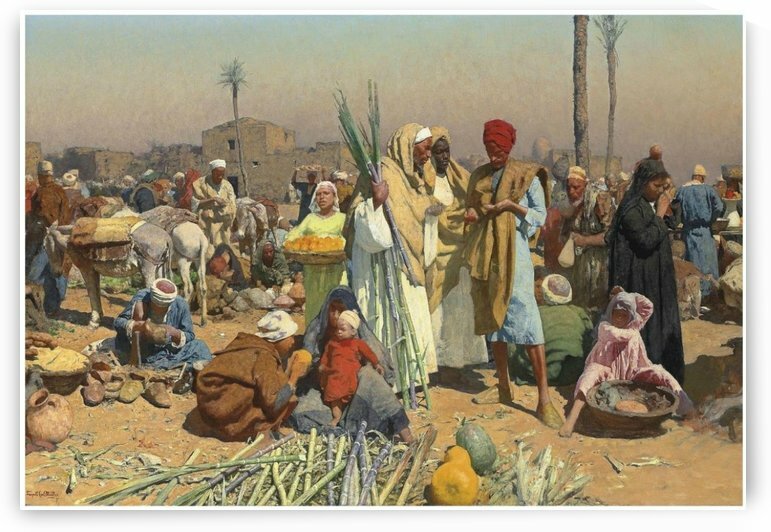 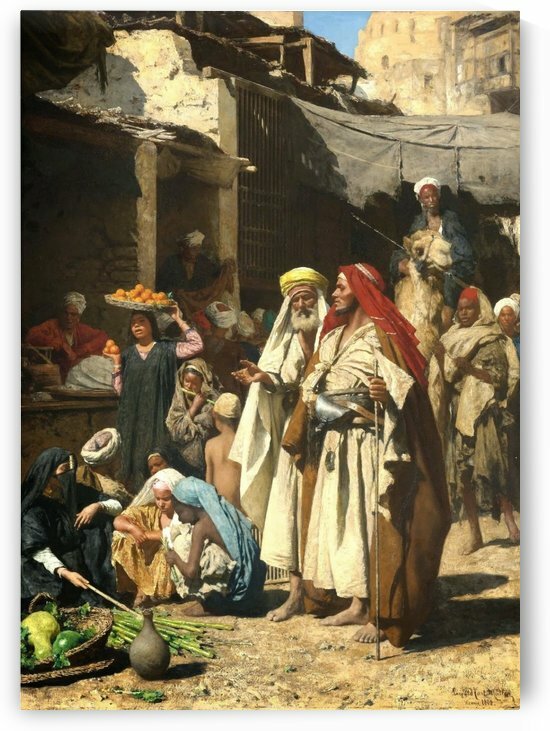 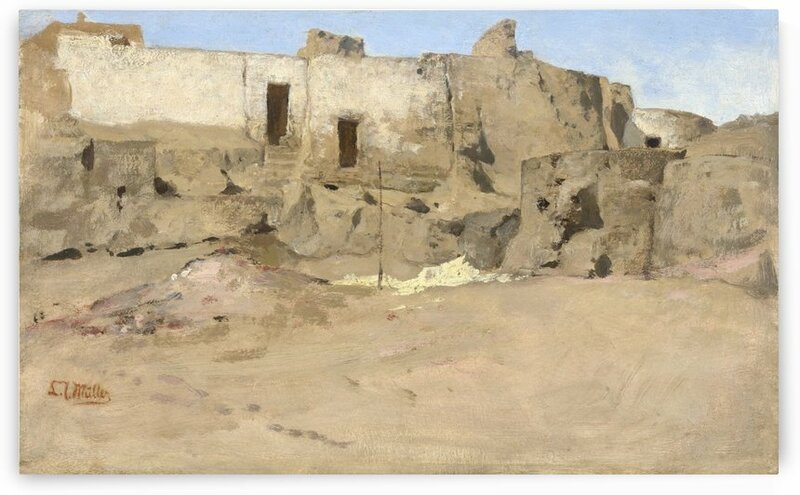 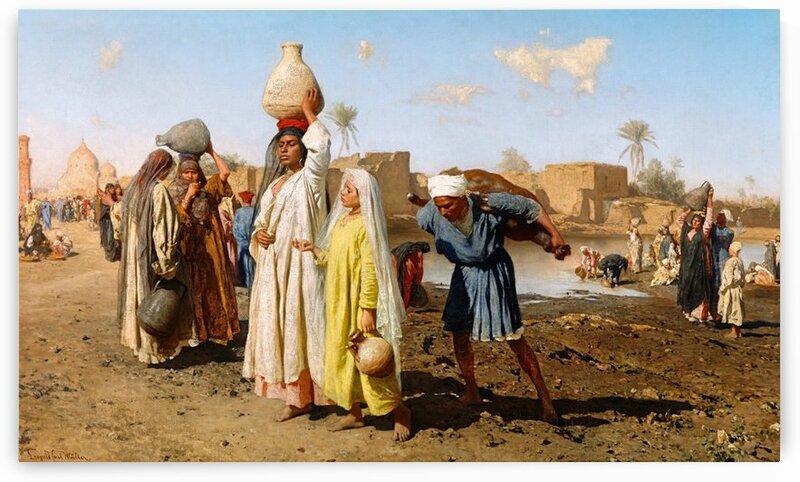 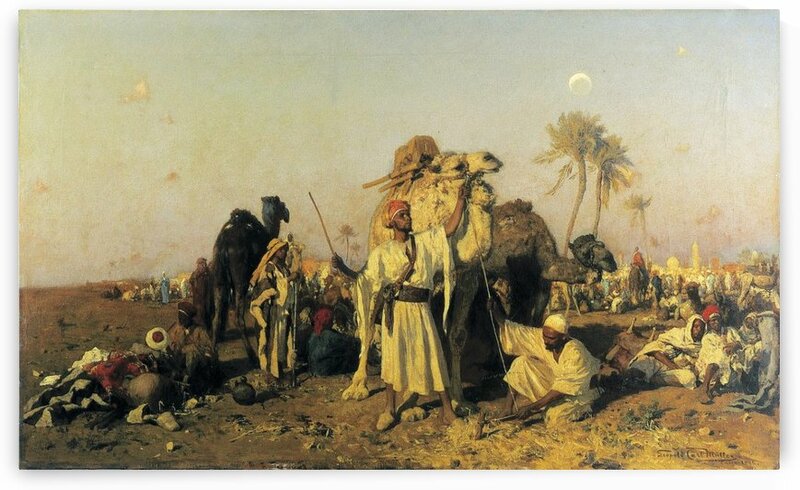 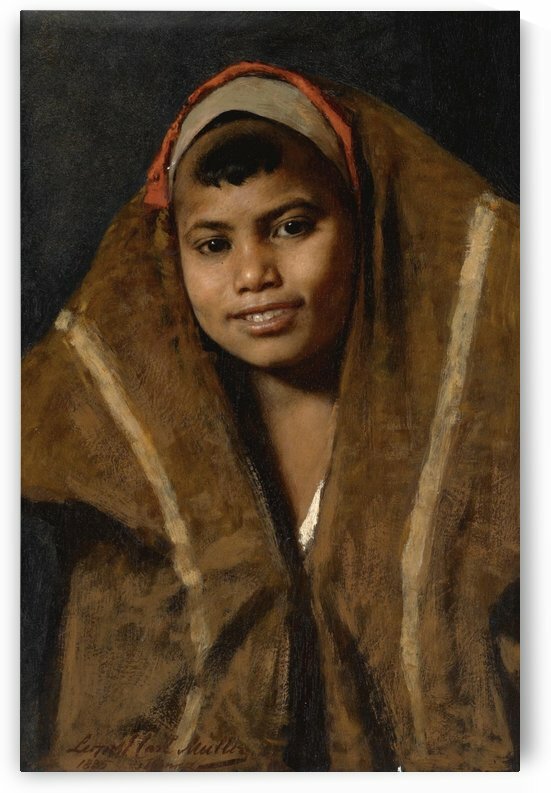 Later he displayed his coloristic talent to greater advantage in oriental subjects, such as “Arabian Money-Changers,” “Pilgrims to Mecca Resting,” “Bedouins in Camp,” “Camel Mart,” “Young Copt Woman” (New Pinakothek, Munich). 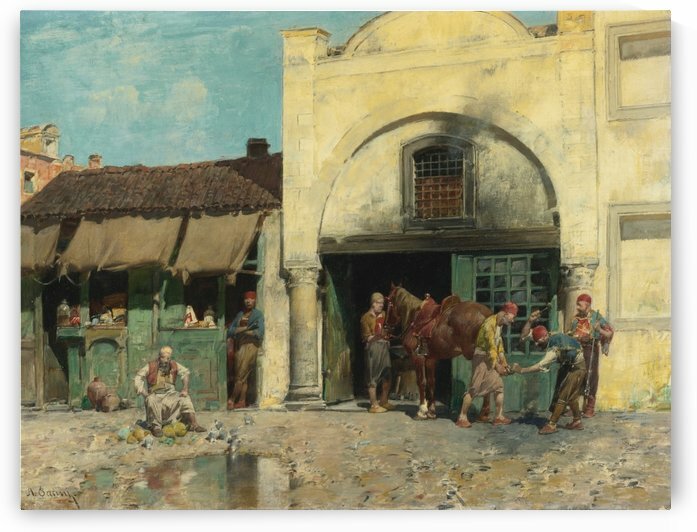 Other works include “The Inundation in Vienna, 1862” “Old Little Matron” and “Last Task of the Day” (both in the Vienna Museum); and “Soldiers in the Thirty Years War” (Prague Gallery). 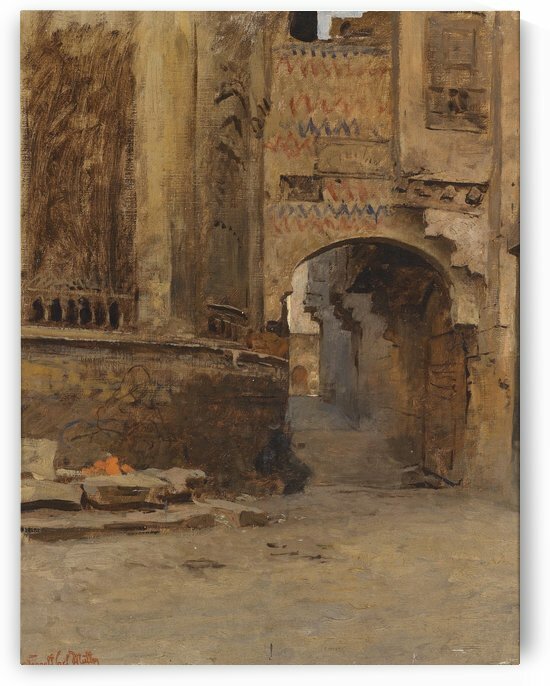 His sisters were the painters Marie Müller (1847-1935) and Berta Müller (1848-1937), both well known in Austria for their portrait paintings. 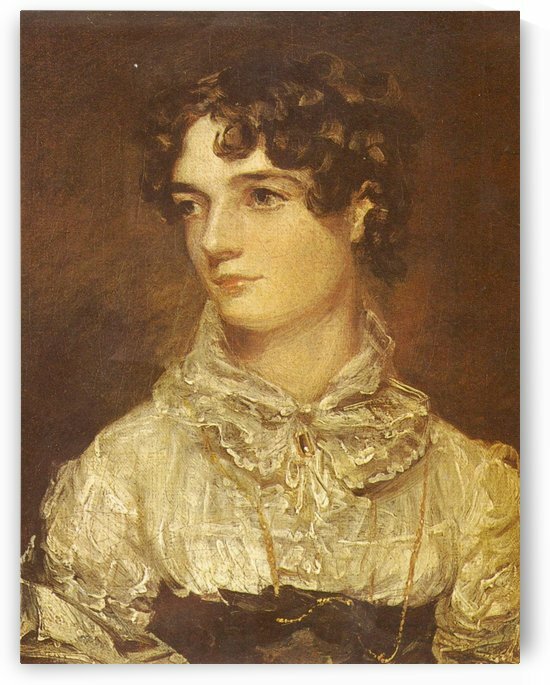 The third sister, Josefine, married the Austrian portrait painter Eduard Swoboda (1814-1902), he was the father of the painter Rudolf Swoboda and the portrait painter Josefine Swoboda.